Due to the excellent quality paste produced by Acemoğlu, the sales scale started to grow and expand significantly. Consequently, the demand on paste produced in the villages of Gaziantep has grown and increased. As a result, Acemoğlu family started the establishment of Öncü brand. Within a very short time, the family put its plan into practice and expanded their business in homemade type tomato and pepper paste by establishing a full scale factory in 1998, to be the very first company to produce homemade type tomato and pepper paste in Turkey, following strict hygiene and safety rules. 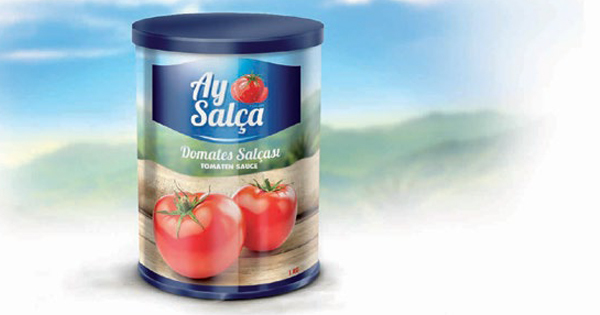 Despite the annual increase in the company’s production capacity, and due to the expanded demand on Öncü products, the company had to take a big decision in order to catch up the growing demand and increasing tomato and pepper paste market. Within 3 years, in 2001, the second Acemoğlu Food factory was established and put into practice in Tire located in Izmir. This factory specialized in homemade type pepper and tomato paste production. 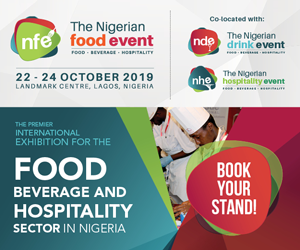 As a result of the significant increase in demand on homemade type pepper and tomato paste, the production capacity had to expand in order to catch up the increasing demand. So the company decided to establish another 3rd factory located in Gönen in Balıkesir city. The factory started its production in 2006. With the increase in demand on homemade type pepper and tomato paste, the company again decided to increase the capacity by establishing the 4th factory in 2010 located in Torbalı/Izmir. In order to produce high quality paste, Acemoğlu Food industry offered the nearby farmers incentives and supported them to get the highest quality pepper and tomato to deliver the wanted and expected high quality products to consumers. By 2013, Öncü products includes mild and hot pepper paste, and tomato paste packaged in PET, tin, and glass bottles. In addition, Öncü has variety of products such as pomegranate sauce as well as cig kofte, pepper flakes, ketchup, mayonnaise, roasted eggplant, roasted pepper. In this way, Öncü widened its products variety, which consequently continues to enrich the research and development studies. Acemoğlu food industry established in 1998, had a humble start selling its products in Gaziantep and its surrounding. 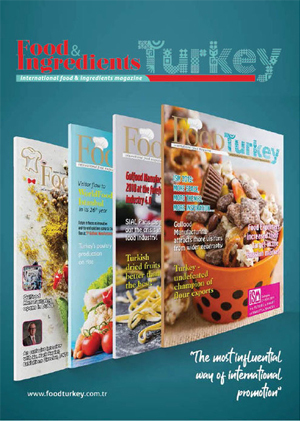 In the same year, after the significant increase in its capacity, and within challenging time period, Acemoğlu food industry started selling in all over Turkey, and exporting to Europe, USA, Asia, making Öncü products to be proudly exported to more than 20 countries, characterizing itself as the leading company in its field all around the world. Öncü Salça has proudly several awards including the US Quality Award that was awarded in 2009, the Consumer Quality Award which was awarded in 2010, Trustful Brand Award which was awarded in 2011, and Eurasia Quality Award, which indeed prove and support the high quality Öncü Salça own.